Behind every piece of kit, there’s an incredible story waiting to be told. We don’t just love seeing them on our social feeds, we want to help get your stories out to the world. 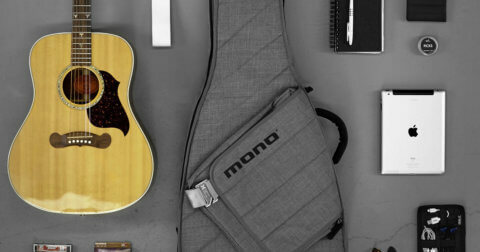 Take a look at some of our favorite #monocreators posts this month. @edgeofbreakup: My biggest influences in music are Jonny Greenwood, Jimi Hendrix, Mike McCready, and Derek Trucks. I’ve spent the last couple years really focusing on my single coil sound – I feel that I’m there now, so it’s time to write some original stuff. 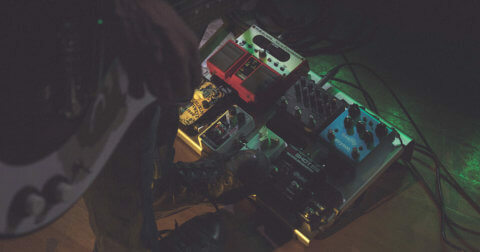 My favorite pedal on this board has to be the Mythos High Road silicon fuzz. I always thought I loved Germanium more, but the glassy texture when you have your guitar volume down on the Strat neck/middle pickup is my favorite sound on planet earth. I use the Origin Effects Slide Rig to boost that “volume down” level back to unity. I learned the importance of having great guts in your guitars over the last two years, including a treble bleed on the volume control for working with fuzz. 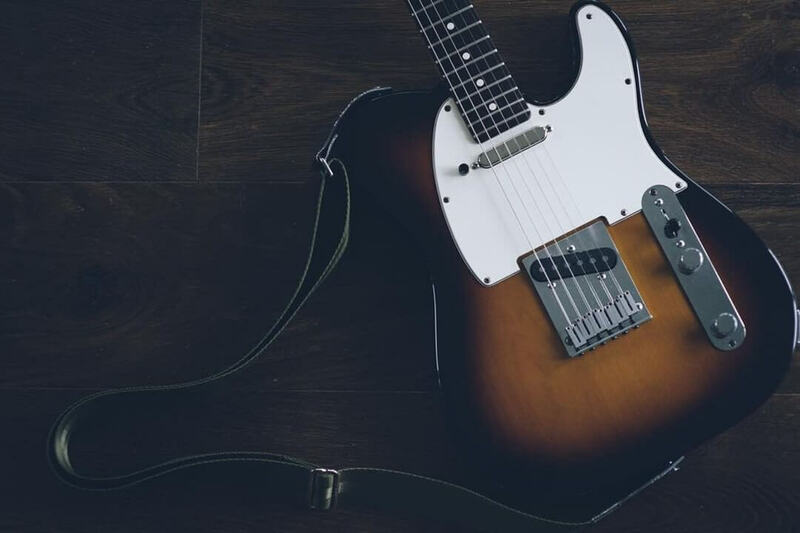 I had fallen out of love with my first instrument – a 1996 USA Telecaster. But after swapping in Lollar Pickups and an Emerson Custom wiring kit, it’s completely revived – I can’t put it down! 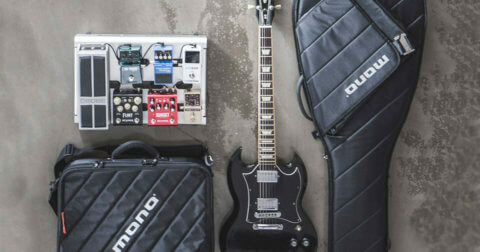 Don’t give up on old gear – sometimes a good setup and some killer parts are all you need. @suitcasejohnny: My name is John Waclo. I can’t read or write music, but I can play it. I mostly learned guitar from my friends in college. 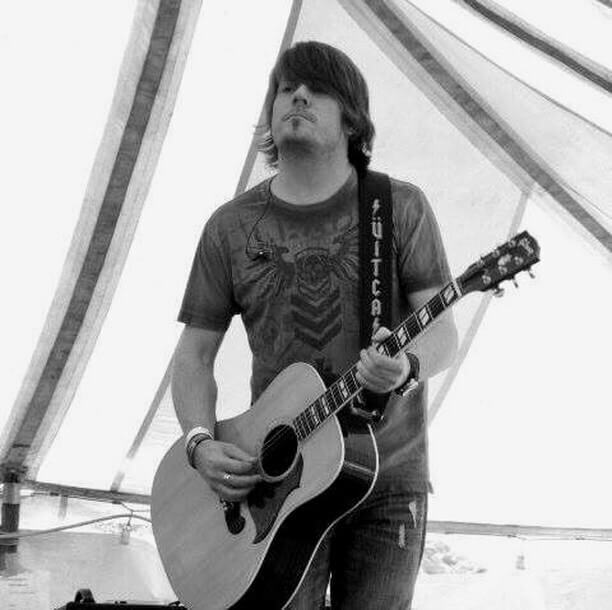 I’ve played guitar for a modern country band for the last 15 years or so. I love the Beatles! I learned about songwriting by listening, learning, and dissecting Beatles songs. Another huge influence on my playing and writing is the late, great Tom Petty. I saw an interview where he said that he never aspired to be a great guitar player. He was more interested in becoming a great songwriter. I think that was always my approach as well. Obviously, he was way better at that than I am! My favorite piece of gear in the Instagram post is probably my Martin HD-35 acoustic guitar. I was never a big Martin guy. Always thought the more affordable models were too plain looking for my taste. I didn’t even go into the shop to buy a Martin that day. But I decided to play one, on the shop owner’s suggestion, and I just couldn’t deny the feel and sound of the guitar. Since then, it’s been my main acoustic guitar. Cool story… My band was opening for The Charlie Daniels Band one night. We were all sitting backstage after our set, and Charlie Daniels walked in. He proceeded to walk around the room and chatted with all of us. He asked if he could play my guitar, when he saw it sitting out. Of course, I let him. He strummed a few chords, looked it over and said, “It sure makes a pretty sound.” He was such a genuinely sweet man. It’s always nice to meet good people in the music business, and he’s one of the good guys. 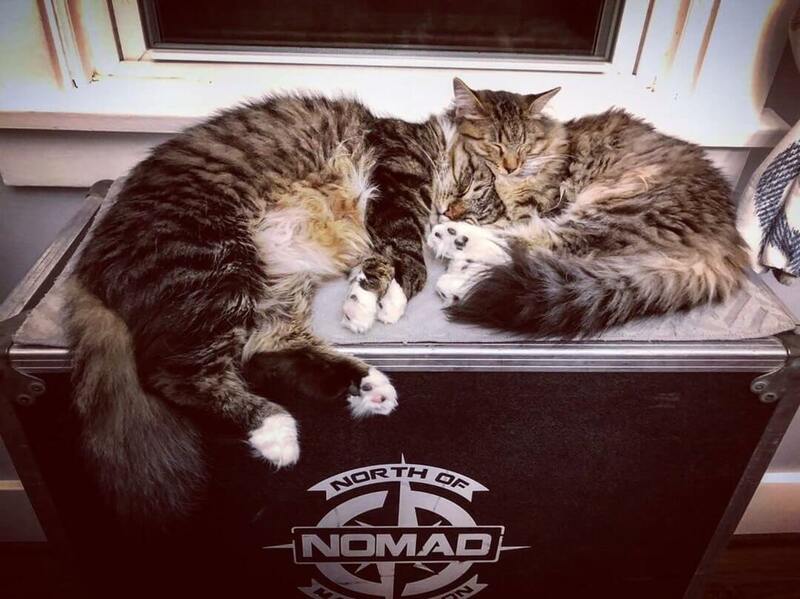 My two cats’ favorite piece of gear is my VOX AC30 amp. When not in use, it sits in its road case under a window, and they like to lie on top of it. Make a great napping spot, and a great window seat! 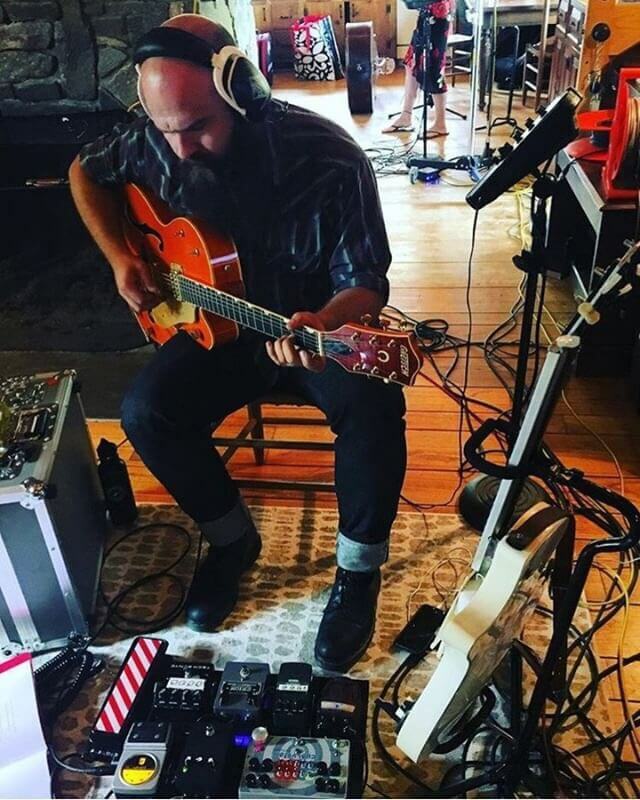 @andrewsovine: I’m originally from Nashville, my whole family is in the music business, and all of my life I’ve been surrounded by amazing musicians and artists. Growing up like that allowed me to listen and learn from some truly awesome players. Over the years I studied guitar pickers like Brent Mason, Grady Martin, Andy Reiss, Reeves Gabrels, Hendrix, and many more. A few years in the New York scene really helped me find my own voice as a musician and artist. I’m currently playing guitar on the road for Ian Noe, playing on sessions, producing, and composing for films when I can. In my post, there are several pieces of gear that are important to me, but the 1963 Gretsch Country Gentleman is probably my favorite. Andy Reiss (The Time Jumpers) loaned it to me a while back, and while I love the guitar on its own, the impact of Andy’s mentorship on me cannot be overstated. 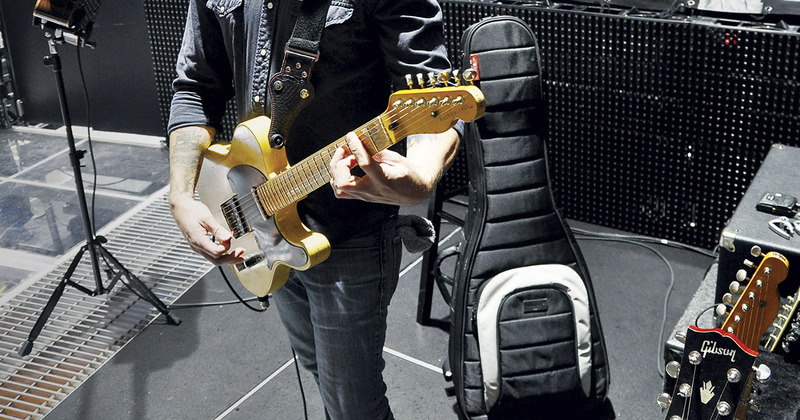 Every time I play that guitar (which is quite often) I keep hoping that he left some of his talent in it. This is a photo of me at Dirt Floor Studio in Haddam, CT while I was working on a record for Daphne Lee Martin. Once, when I was still playing guitar for Ashley McBryde, we were playing both shows (early and late) at The Grand Ole Opry. Also on the bill was Ricky Skaggs, and we all revere him. There was some confusion about whether we were closing the show, and we decided to pull out all the stops. We played the set closer, I played guitar behind my head, we extended the outro, etc., and destroyed the crowd. As we turn to leave the stage we see Ricky in the wings. As I walked by he said “you didn’t leave us much!” I’m still not sure if he was mad.